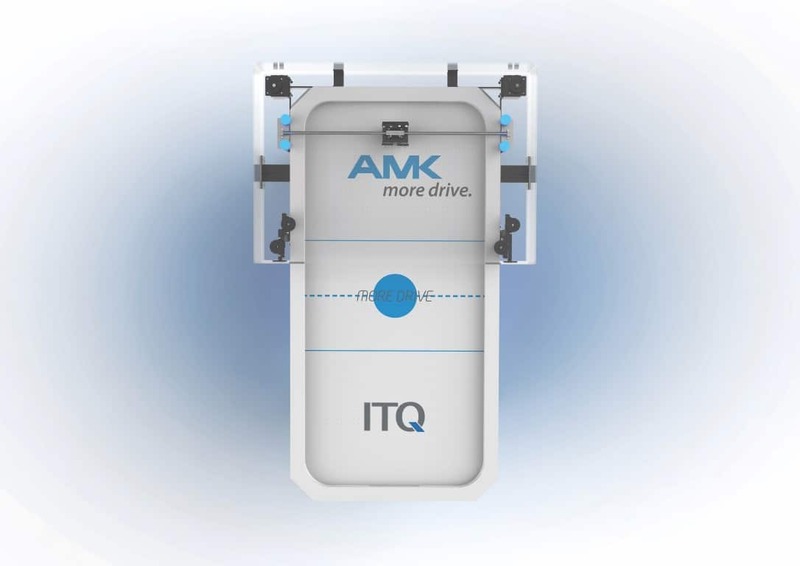 Again this year, ITQ GmbH will be present at their joint booth together with Bayern Innovativ (Hall 6, booth 260) during SPS IPC Drives trade fair (27.-29.11.2018). 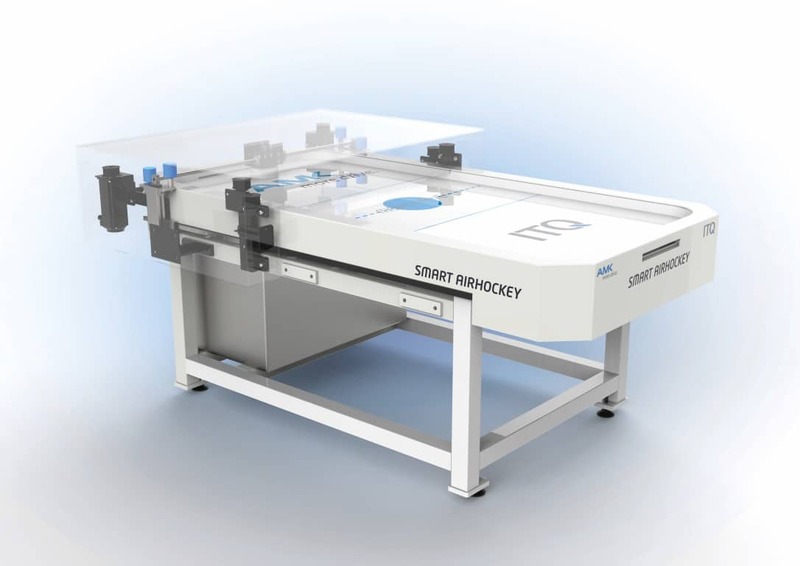 There, their new Smart Airhockey Demonstrator will give visitors the chance to experience live and onsite how Industrie 4.0 and Artificial Intelligence feel like. 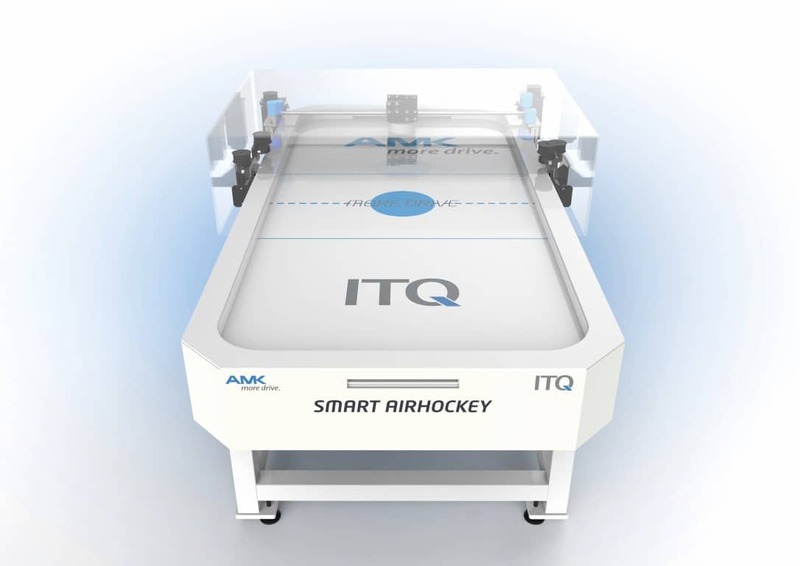 The joint project by AMK and ITQ is being considered as paving the way for modern Engineering of today. 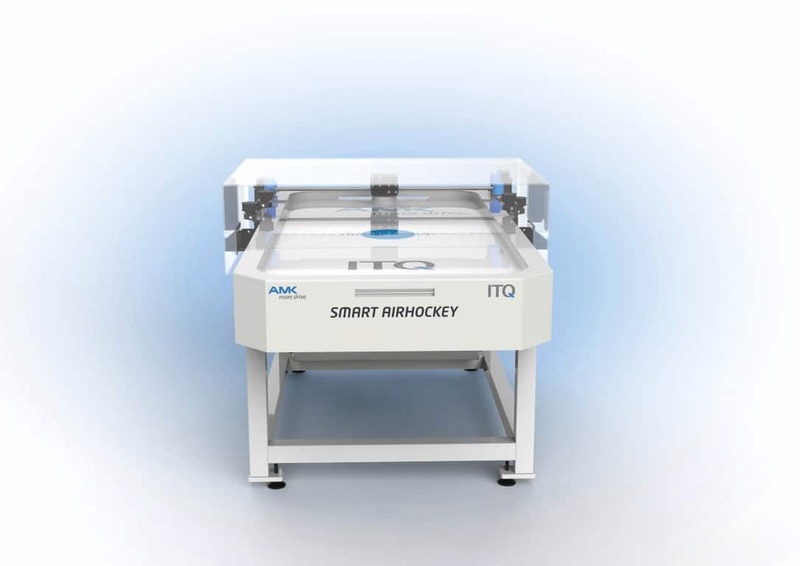 It is steadily being developed further through an international and interdisciplinary student team and the University of Aalen. 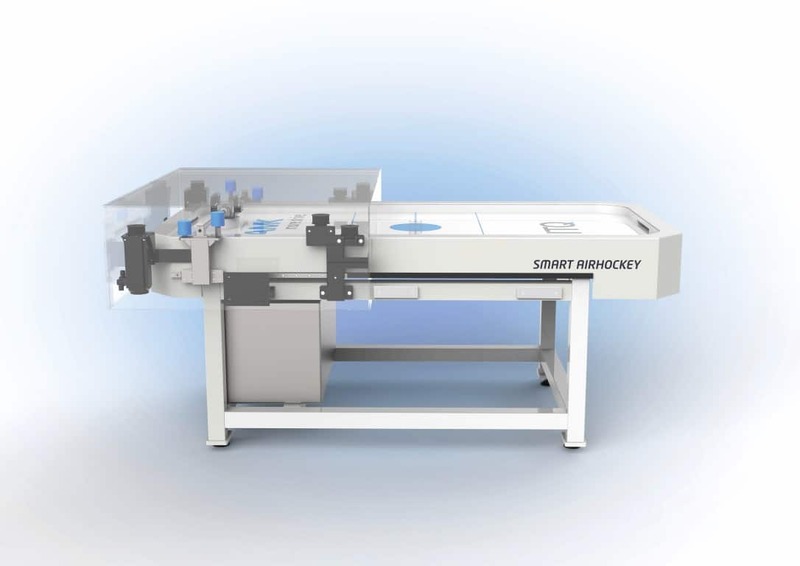 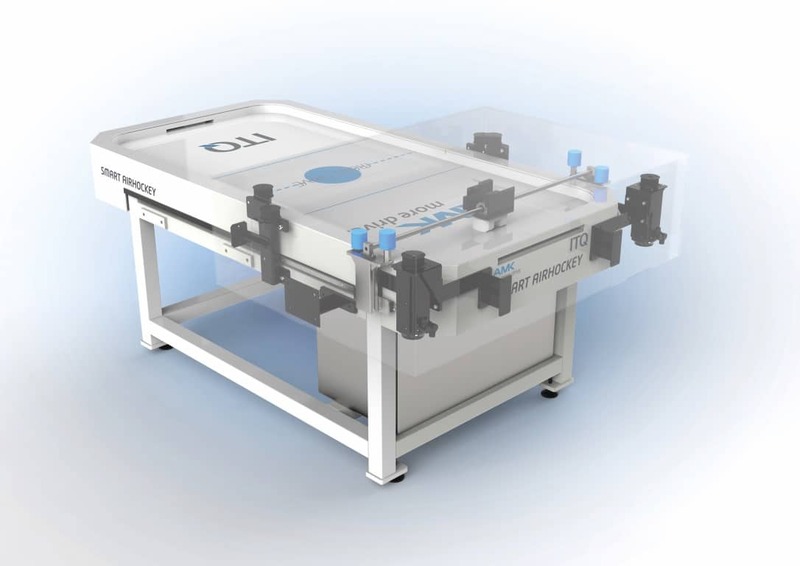 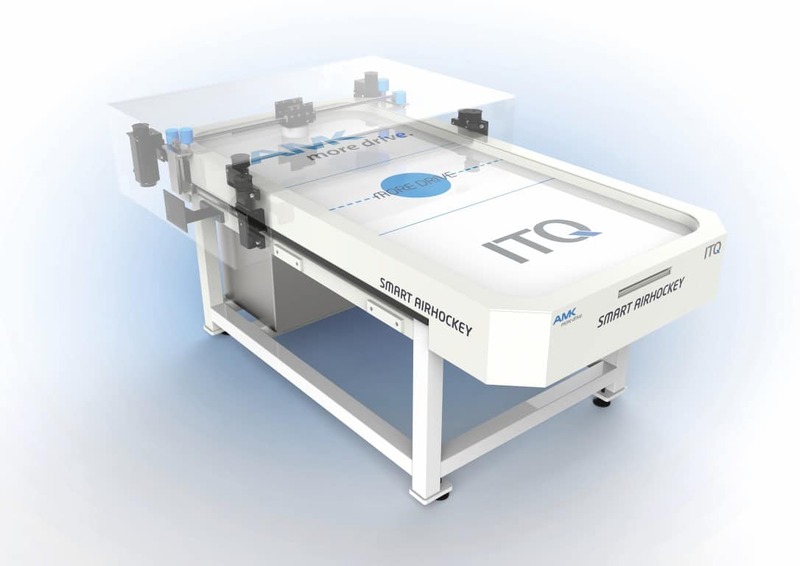 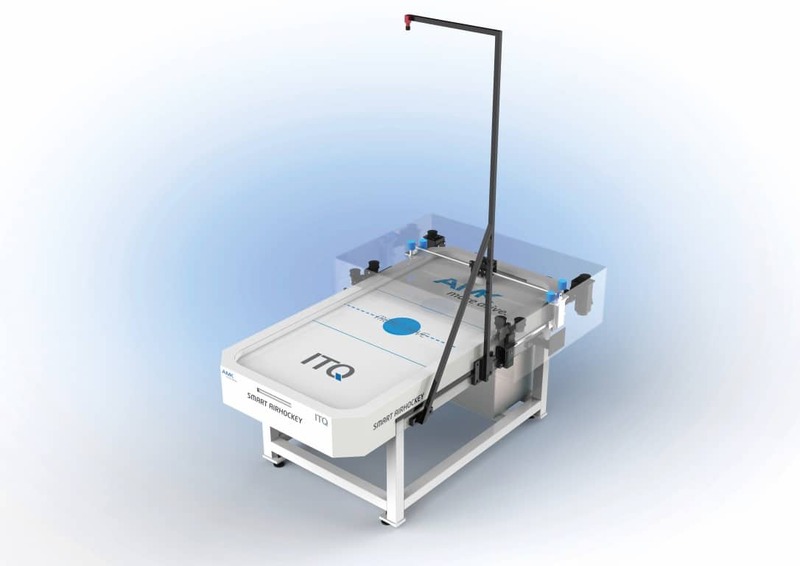 At SPS IPC Drives two variants of the Smart Airhockey Table will be shown: the “light game variant” (ITQ) and the big demonstrator (AMK), which weighs up to 1,000 kg (1t). 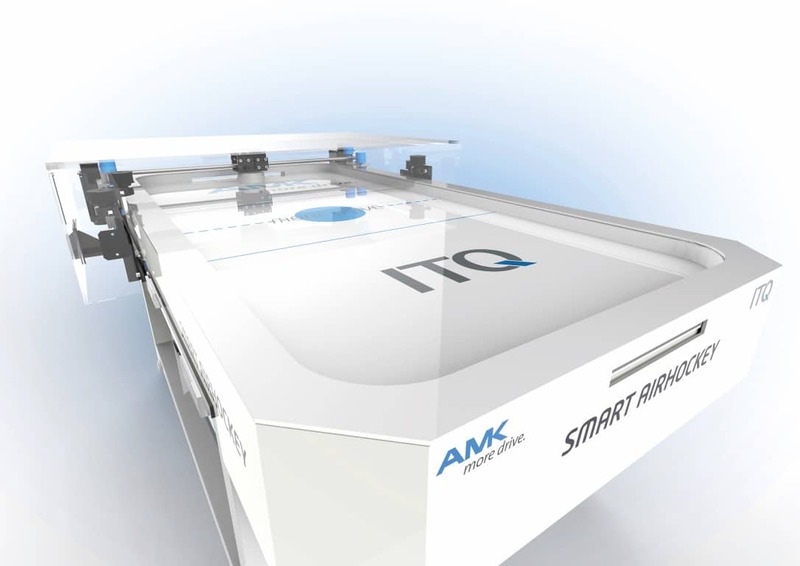 Visitors can see the latter one in hall 4, booth 210.